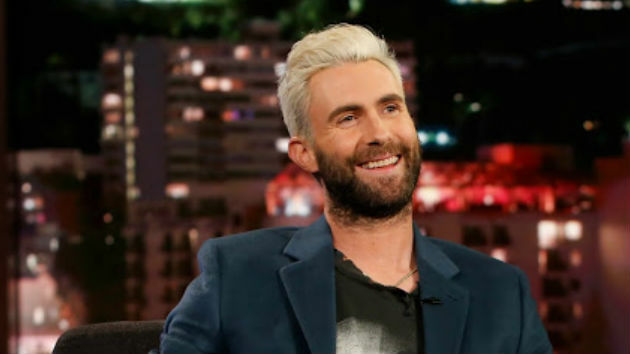 ABC/Randy HolmesWe now have our first glimpse of Adam Levine as the new spokesperson for L’Oreal Men Expert. In a clip teasing his new partnership with the brand, we see Adam performing on stage, jumping into a pool, playing drums and hopping on his motorcycle. At the end of the clip, Adam asks, “Who’s ready to rock?” before running onstage with a microphone. Adam will be promoting L’Oreal’s new men skincare line, Hydra Energetic, which includes a Recharging Tissue Mask, Wake Up Boost Wash and more. Starting in the next few weeks, he’ll star in global ads for the line, which targets men age 30 and up.